A social innovation project based out of Mount Royal University, Otahpiaaki is a gesture and expression of reconciliation inspired by the Truth and Reconciliation Commission and the 94 Calls to Action to help further the process of reconciliation and redress the impact of residential schools. The organization’s Indigenous Beauty, Fashion and Design Week — featuring some of the area’s most up and coming talent — is but one of the ways students aim to foster the work of reconciliation with the community, while sharing important conversations and teachings through creativity. Take part in that process of education and healing through attending one of the many inspiring events at the fashion week. What: Artist Jesse Gouchey will lead workshop participants through the innovative process of oxidized T-shirt design. Using techniques borrowed from street art and mural painting, learn the basics of light, contrast and shading while developing your own piece of work — with the collective goal of creating 94 personal murals to honour the Truth and Reconciliation Calls to Action. Join Sewing Seeds Canada and Otahpiaaki designers to discover how to craft a ribbon skirt or shirt that will also be featured at the event’s Community Showcase fashion show. Both men’s ribbon shirts and women’s ribbon skirts of are great significance, with unique designs varying from Nation to Nation. Indeed, a women’s ribbon skirt is the most sacred item a woman can wear, as it connects her to Mother Earth. At last year’s event, designer Tishna Marlowe guided MRU staff, students and faculty through Otahpiaaki’s first installation honouring Missing and Murdered Indigenous Women. This year sees the project continuing through adding a flower to honour each of these beloved women and their families. What: Learn the contemporary practice of Powwow earring and small regalia design through the eyes of the Kainai Nation. Led by Tobi Davis Eagle Speaker, workshop participants will plan and design a pair of distinctive Powwow earrings that make a unique personal statement. What: Working in partnership with of the Aabinziingwashi (Wide Awake) project; Otahpiaaki will be screening a collection of powerful, political and innovative films with the goal of sparking conversations surrounding identity, family, community and nationhood. 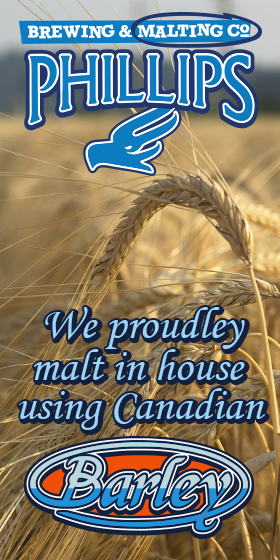 Films include: This River, Red Path, People of the Boreal and Flight of the Bluebird. 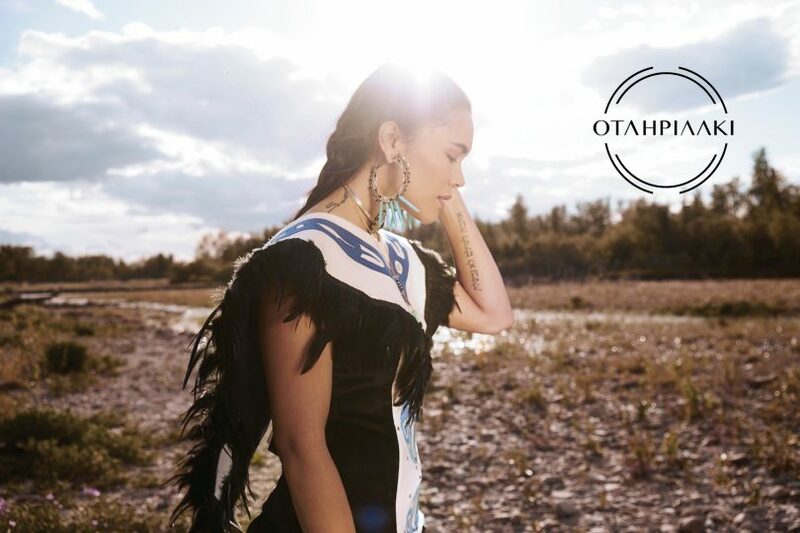 What: The award winning and Grammy nominated Northern Cree Singers will be marking the start of Otahpiaaki 2017: Indigenous Beauty, Fashion and Design Week. With 37 albums recorded over 25 years, the Northern Cree Singers are truly a musical marvel and must-see event. What: Trip Charbs blends art with meditation in this workshop that will guide participants through a small personal project of their choosing. Through the contemplative beading process and engaging in important dialogues, participants will spark a journey of healing and resistance. When: Sept. 19 from 12 p.m. to 2 p.m. Using sacred materials including leather, birch bark, porcupine quill, flicker feathers, bullet casings, dentalium shells, and precious stones and metals, participants of Brenda Lee Asp’s workshop will take part in building MRU’s first reconciliation cape. When: Sept. 19 from 7 p.m. to 9 p.m. This thought-provoking documentary shares the role that Native American musicians played in influencing popular music history. Featuring artists such as Charley Patton, Mildred Bailey, Link Wray and Jimi Hendrix, the film reveals how Indigenous musicians helped shape the soundtrack to our lives. When: Sept. 20 from 9 a.m. to 11:30 a.m.
What: During this workshop, Métis artisan Jessie Fiddler-Kiss will share her knowledge of Michif beadwork and embroidery as a means to personalize heirloom moss bags — intended to be cherished gifts for families with new little ones. Demonstrating caring and growth during this time of reconciliation, eight moss bags will be created during the workshop and donated to new moms in the community. When: Sept. 20 from 12 p.m. to 2 p.m.
What: Justin Louis’s company, Section 35, is fast becoming one of the most anticipated streetwear brands for Canadian youth. From humble beginnings — an idea, a couple of friends, and a simple screen-printing operation in Vancouver — Louis’s talents have caused his company to expand rapidly. In this presentation, Louis’ will discuss building his brand, his creative process and using fashion as a platform for truth. Berries, Antlers & Hides — Oh My! When: Sept. 21 from 9 a.m. to 11:30 a.m. Led by Tishna Marlowe and Braden Etzerza, this workshop will discuss how current Indigenous designers use a combination of contemporary and traditional practices to create their collections, such as incorporating materials gleaned from the land to make extraordinary embellishments in runway designs. Participants will also learn to complete a personal indigo/natural craft project. When: Sept. 21 from 12 p.m. to 2 p.m.
What: Kiit Kiitokii is a master hypnotist and magician who has studied with the likes of Criss Angel and has performed across North America. He is bringing his skills to an afternoon workshop for young people where he will showcase his talent for magic and the power of positive thinking. When: Sept. 21 from 7 p.m. to 9 p.m.
What: Featuring the work of designers such as Section 35, Jamie Medicine Crane, Tobi Davis Eagle Speaker and Disa Tootoosis, the Otahpiaaki Truth Fashion Showcase strives to disrupt, engage, educate and motivate participants — illustrating how powerful, essential and challenging truths can be conveyed through fashion and creativity. When: Sept. 22 from 7 p.m. to 10 p.m.
What: Featuring must-have, accessible, high-energy streetwear and style signatures designed by the likes of Angel Aubichon and Brenda Lee Asp, the Otahpiaaki Youth Fashion Showcase is dedicated to connecting and re-connecting Indigenous culture and perspectives for both Indigenous and non-Indigenous youth in Treaty 7. When: Sept. 23 from 2 p.m. to 4 p.m.
What: Have you ever wanted the chance to feel like a model? Or, do you want to support the participants of Otahpiaaki’s fashion and creativity programs? Well, this is your chance. Bring a great attitude and cheer-on the event’s newest design talents. All designs showcased are from collaborations with the From Darkness, Light workshop. When: Sept. 23 from 7 p.m. to 10 p.m.
What: The fashion week’s finale, the Reconciliation Showcase will focus on couture, contemporary and avant-garde collections created by designers including LUXX, Six Red Beads, and Trip Charbs. The final look featured is designed to emphasize that the work of reconciliation is a collaborative process for Indigenous and non-Indigenous community members. The evening will open a dialogue working towards healing and moving towards reconciliation through mutual respect and understanding. 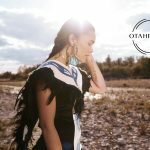 To find out more about the Otahpiaaki Indigenous Beauty, Fashion and Design Week, or to purchase tickets for the events, visit otahpiaakifashionweek.com.